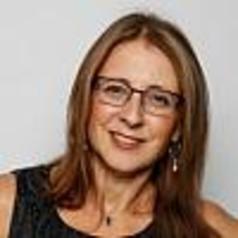 Sharon Goldfeld is a paediatrician and public health physician who is passionate about righting inequities facing children. Sharon is co-group leader of Child Health Policy and Equity at Murdoch Children's Research Institute, Deputy Director of the Centre for Community Child Health, Royal Children's Hospital, and Professor in the Department of Paediatrics at the University of Melbourne. She heads a number of major trials and large analytic programs focusing on developing and translating the metrics and evidence that can drive more equitable service systems for children.